The Assessment and Feedback Steering Group is holding a meeting with all staff to discuss the proposal to introduce a Winter Assessment Period. You are all invited to attend on Tuesday 7 May 14.00-16.00 in Rutherford Lecture Theatre 1, Canterbury campus. 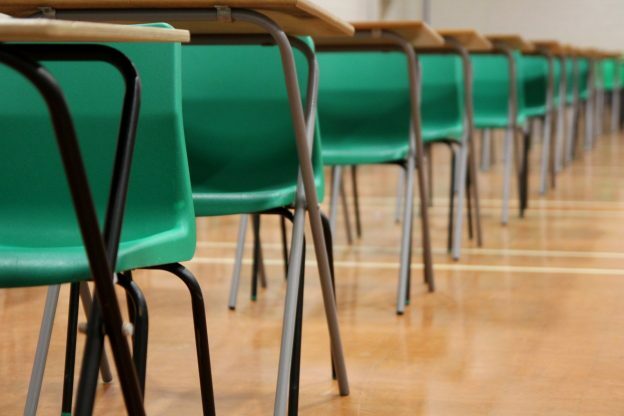 The paper that AFSG submitted to Education Board in February 2019 can be found at the following link. 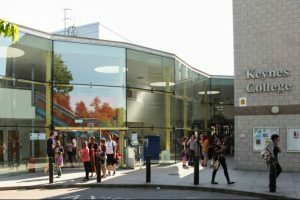 This entry was posted in Campus online, Events on 23 April 2019 by Wendy Raeside. Have you booked your tickets yet for events during our ‘Belong and Grow – it’s your BAG’ week, taking place from 13 May? We have received a great response, but there are still some places available. The aim of the week is to celebrate diversity, promote wellbeing and encourage learning for all staff and students. The week encompasses EDI and Mental Health awareness, Learning at Work week, Deaf awareness week, International Day against Homophobia, Transphobia and Biphobia and the staff networks. We are confident that there is something for everyone – ‘it’s your BAG’. Have a look at the full timetable, which shows all of the events. We have 40 bookable events, which can be booked through Eventbrite. This entry was posted in Campus online, Events, Student Guide on 23 April 2019 by Wendy Raeside. 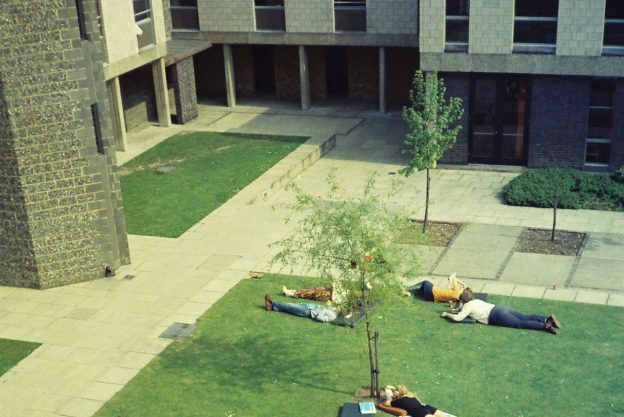 Keynes College celebrates its 50th Anniversary this year. As part of these celebrations, the Master of Keynes College, Chloé Gallien, is pleased to launch the ‘Life in Keynes’ photography competition. This competition is open to all University students and staff past and present and participants are encouraged to submit photos that capture the essence of life in Keynes. You don’t have to be a member of the College to enter, as we know that many of you have enjoyed the facilities offered by the College and we are looking forward to seeing what the College means to as wide a range of people as possible. A panel of judges will choose the best entries and these will be exhibited in Keynes College during June. There will also be a prize for the top three entries: vouchers to the value of £80 (1st prize), £50 (2nd), £35 (3rd prize). Photos should be submitted by the end of the day on Sunday 19 May to the competition Flickr page. Please see the following links for competition terms and conditions and instructions on how to enter. This entry was posted in Campus online, Student Guide on 18 April 2019 by Wendy Raeside. Current students and graduates from the last three years can now apply for up to £3000 to take their start-up business ideas forward. 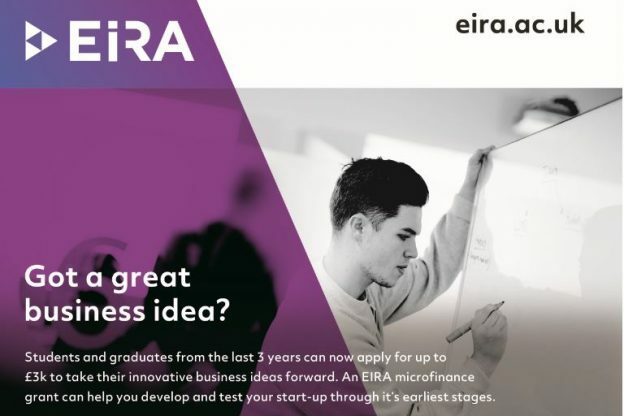 Through the EIRA project, this microfinance opportunity supports innovative start-ups in their earliest stages, helping to get ideas developed and tested. Applicants must produce a short video pitch (up to 3 minutes) and submit a written application too, the deadline for applications will be midnight on Sunday 30 June. Shortlisted applicants will then be invited to pitch to a review panel in the summer. 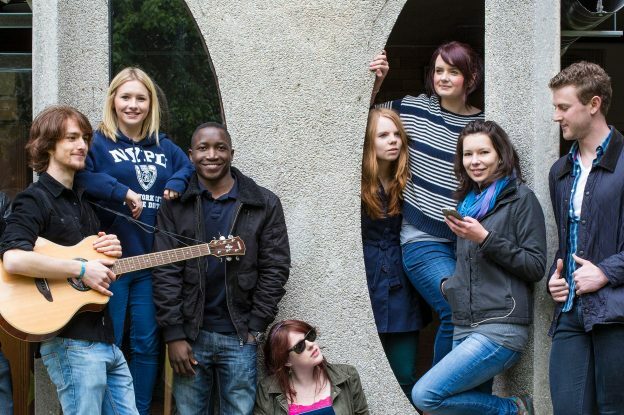 EIRA are providing £3000 seed funding to students who have businesses or starting-up businesses. Th funding is provided by EIRA to help accelerate your business, their aim is to help start-ups to progress. You will need to fill out the application form attached. where you will answer key questions about your business. You will need to submit a three minute video pitch, which introduces us to your business. The video should be submitted privately so ensure if you do it on YouTube that you make it as a private video as to prevent public view. The scheme is available to current students or graduates within the last 3 years of all EIRA partner institutions. The student must have started a business that has a business bank account. EIRA Microfinance Grants can only be paid into a business bank account. Applications relating to the EIRA themes of Artificial Intelligence, Biotechnology and Digital Creative, or where there is potential for the business to grow in the East of England, will be prioritised for funding. This entry was posted in Offers, Student Guide on 18 April 2019 by Wendy Raeside. SAGA, a company that has become the leading provider of products and services for people over the age of 65, recently engaged with the University’s Hub for Innovation & enterprise through its #InnovateIT competition via its #DigitalReboot programme, supported by Santander Universities. A launch event was held on 13 February where Saga colleagues gave an overview of the business and the challenge at hand. Hub Business Advisor, Paul Swaddle OBE of Pocket APP, gave an insight into how tech is currently developing and how it’s being adopted by industry at present. 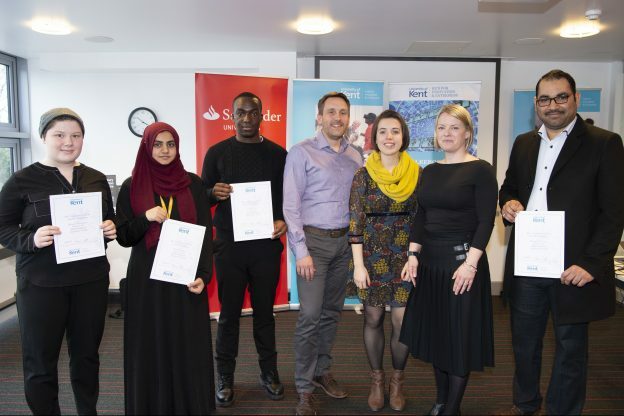 They offered a £600 prize to the student individual or team who could come up with the most innovative way of using the tech of tomorrow.Students were then given 23 days to think, mind map and research their selected tech. On 27 March, judges Emily Gardener, Leanne Brown and Simon Godfrey of SAGA, Paul Swaddle of Pocket APP and Kevin Bardwell of Santander Universities, gathered in the Canterbury Innovation Centre, ready to make the final judgement.The three finalists teams included Hazim Abdusada & Huma Razzaq, Rebecca Humphries and Teniola Etti, who were equipped with a ten-minute pitch waited for their chance to convince the judges. All the finalists were calm and confident and did exceedingly well at presenting their ideas. What was clear, after the pitches, was that the judges had a hard decision to make. The winner of the £600 of Amazon Vouchers was Teniola Etti, whose idea had convinced the judges that his tech was credible, possible and the most impactful submission. The runner-ups were Huma and Hazim and Rebecca. Our thanks to the work of the finalists, SAGA, Santander Universities and the University of Kent. This entry was posted in Campus online, Events, Student Guide on 18 April 2019 by Wendy Raeside. 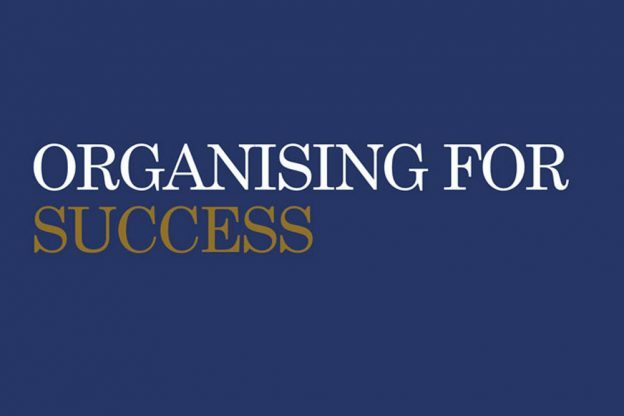 Our Organising for Success webpages are being updated regularly. This entry was posted in Campus online on 17 April 2019 by Wendy Raeside. The Development Office will soon launch a new-look alumni website and they would like to give staff who work with alumni, and staff who are alumni a sneak peek at the new site before it goes live later this month. You are invited to call into the Development Office in the Rutherford Annexe and the team will show you around the site and explain how you can promote alumni from your school through alumni profiles and news. Please contact Chris Wenham on ext 3902 or alumni@kent.ac.uk to arrange a time. This entry was posted in Campus online on 16 April 2019 by Wendy Raeside. The Assessment and Feedback Steering Group is holding consultation meetings with representatives from different areas of the University to discuss the proposal to introduce a Winter Assessment Period. The paper that AFSG submitted to Education Board in February 2019 can be found on our Teaching webpages. 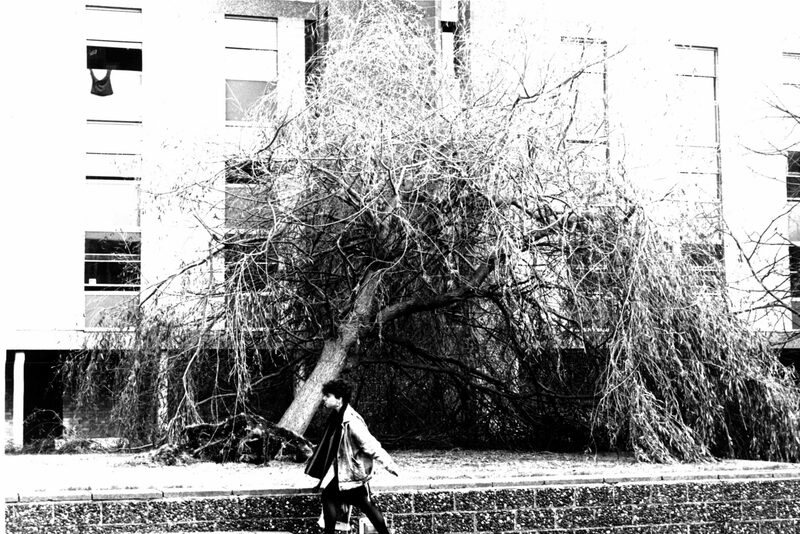 This entry was posted in Campus online on 15 April 2019 by Wendy Raeside. The Kent Voluntary Severance Scheme (KVSS) is being launched today, Monday 15 April 2019. You can find out more about the Scheme on our HR webpages. If you’re interested in applying, please discuss this as soon as possible with your line manager or head of school/professional service department. The last day to request an initial KVSS quotation is Friday 7 June 2019 – or Friday 17 May 2019 if you require a pension quotation as well. The Scheme is part of our response to the challenges facing the University and UK higher education sector, as outlined in the recent Executive Group Blog by our Vice-Chancellor and President, Professor Karen Cox. This is the first stage of the scheme. KVSS will be re-opened again at relevant times and on the same terms for those staff at risk of redundancy as part of the Organising for Success Project. If you have any questions, email our HR team KVSSenquiries@kent.ac.uk, or ask them in person at one of our informal drop-in sessions. There’s no need to book, just come along. Further sessions will be held at the beginning of next term; dates to be advised. 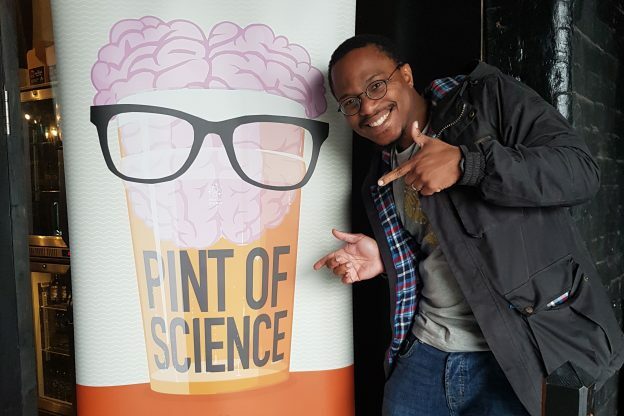 For more information and tickets (which usually sell out quickly) go to the Pint of Science website. 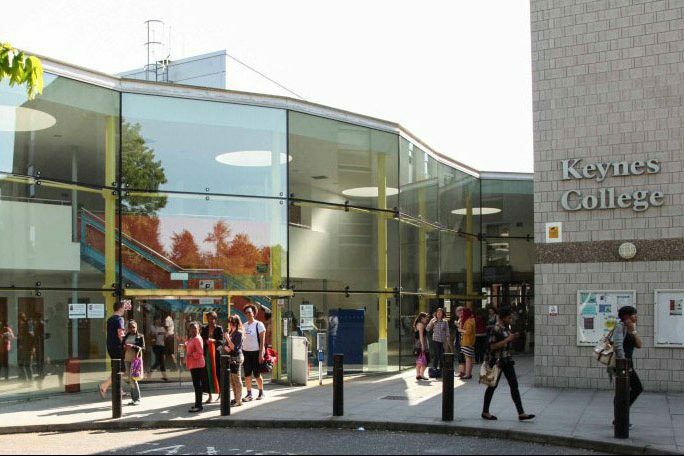 This entry was posted in Campus online, Events, Medway, Medway Student on 15 April 2019 by Wendy Raeside.